Yoga in the sculpture garden. Yoga in the galleries. Yoga on roof deck. 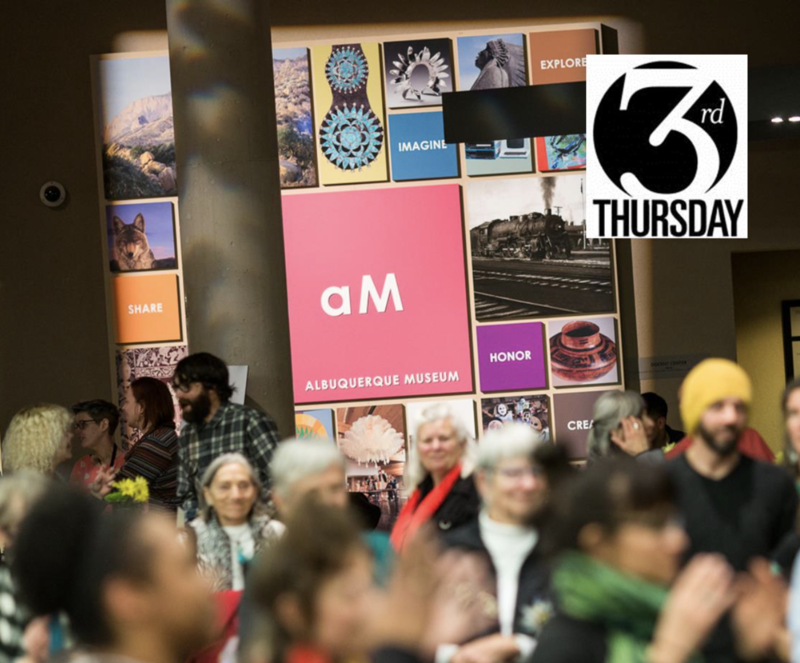 Put on your stretchy pants and bring a mat to 3rd Thursdays at Albuquerque Museum. Our friends at YogaZo will be leading us through all the moves – a different location within the Museum each month.